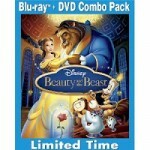 Enchanted Blu Ray/DVD Combo Pack only $5.99! 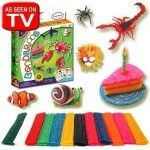 You are here: Home / online shopping / Enchanted Blu Ray/DVD Combo Pack only $5.99! If you’re looking for great deals on family movies, don’t miss this one! 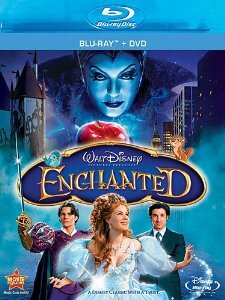 Get the Enchanted Blu Ray/DVD Combo Pack for just $5.99! My kids LOVE this movie and our copy has disappeared so I just replaced it. You can’t beat this price! 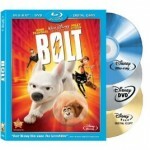 Bolt Blu Ray/DVD Combo Pack only $11.99! 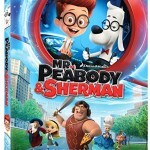 Mr. Peabody & Sherman Blu Ray DVD/Combo Pack only $9.99! 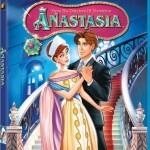 Anastasia Blu Ray only $4.96! Cloudy With a Chance of Meatballs 2 Blu Ray/DVD Combo Pack only $9.99!